On this special episode of Comic Talk Today, Martin goes in depth into the newly announced line of Comixology Originals titles. 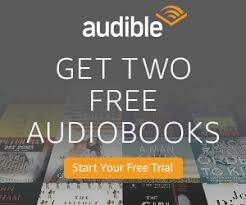 All new books will be free to Prime subscribers and that is a game changer. Learn more about Comixology's strategy and about these new books and be sure to leave Martin feedback on Twitter, @geekvine.